• Superwoman is the first DC Rebirth title to be discontinued. • Ta-Nehisi Coates rumored to write a Storm spinoff. • Raina Telgemeier’s Drama is banned again in Texas. 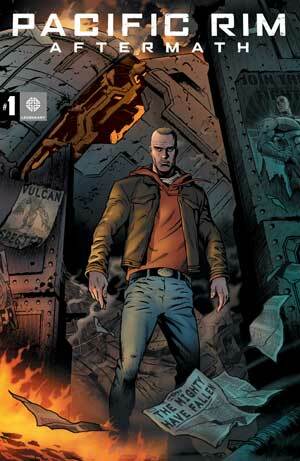 • Pacific Rim: Aftermath will bridge the gap between the two movies. • Jim Davis draws a Garfield/Galactus mashup for Squirrel Girl. 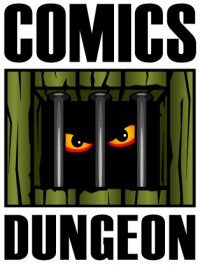 • And finally, Marvel teases the upcoming death of Stan Lee (an Onion article). 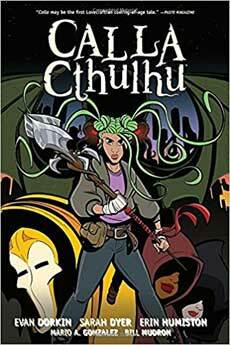 For book report, Chris reviews Calla Cthulhu from Dark Horse. 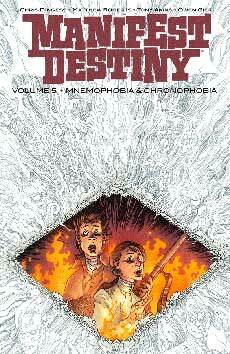 Cole reviews Manifest Destiny, Vol. 5 from Image. 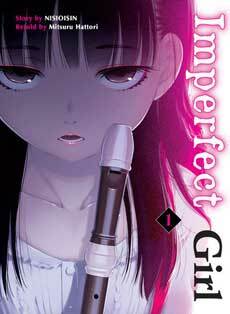 And finally, Nicole reviews Imperfect Girl from Vertical Comics.